Home/News/Manifest’s Ellen makes the final cut for Consultant of the Year! Manifest’s Ellen makes the final cut for Consultant of the Year! 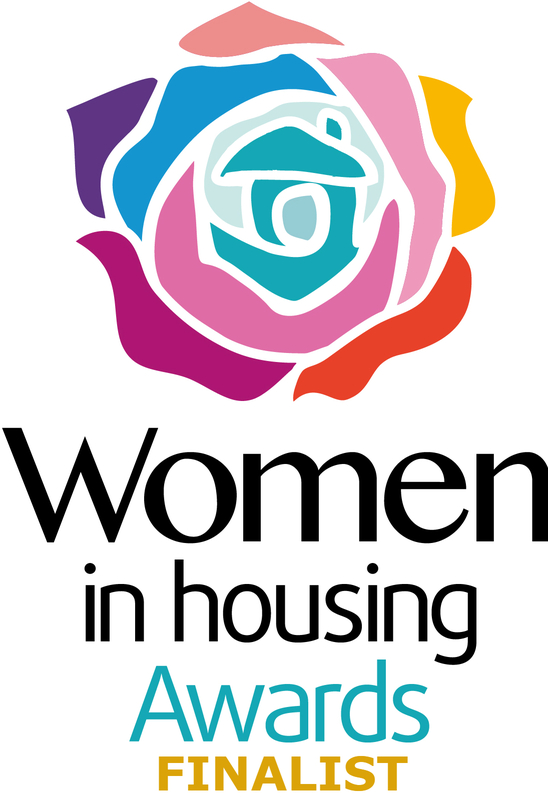 With clients describing her as “a total joy to work with”, and “an absolute star”, we’re delighted that the judges at the Women In Housing Awards agree! Ellen’s outstanding contribution has been recognized by judges who have shortlisted her as a finalist in the Consultant of the Year category. Ellen joined Manifest two years ago, and in that time has worked on a number of significant projects including Severn Vale Housing where she developed bespoke workflows within Orchard Housing’s toolkit to improve processes for mutual exchanges, tenancy breaches and safeguarding (read more about that project in our case study). More recently, Ellen has worked on the creation and introduction of a self-service portal for Aspire Housing, who provide affordable rental homes to 20,000 customers in Staffordshire and Cheshire. Aspire contacted Manifest to assist them in the creation and integration of a tenant ‘self-service’ portal with their existing systems. Tenants can now log jobs online 24/7, immediately saving extensive time for Aspire’s administration teams as well as offering welcome flexibility to tenants. Having first worked in the housing sector as a school-leaver, Ellen has significant experience of the key issues affecting both tenants and providers. She has expanded her own technical IT skills at the same time as climbing the career ladder within various housing providers, and is therefore uniquely placed to find the most effective solutions that taken into account latest advances in tech. Charlie Willenbrock, Director of Technology at Manifest, says: “As colleagues, we really appreciate the combination of her technical ability, high levels of motivation and, crucially, her people skills. Ellen is great at understanding other people and providing exactly what they need”. We are very proud of Ellen’s achievement in being shortlisted for Consultant of the Year and are looking forward to the ceremony in October.